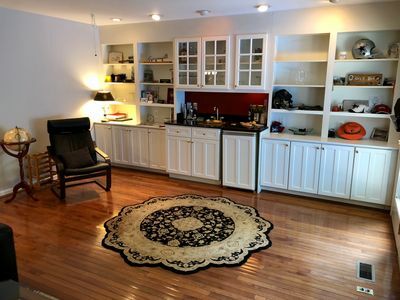 This suite is a private apartment on the ground level of our home. 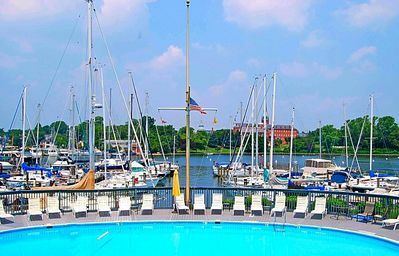 It is a short 20-minute drive to Washington D.C. by car by metro; and about 20 minutes to Annapolis, MD, and 30 minutes to Baltimore, Maryland. 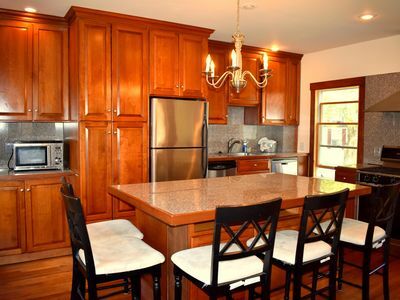 We are centrally located. 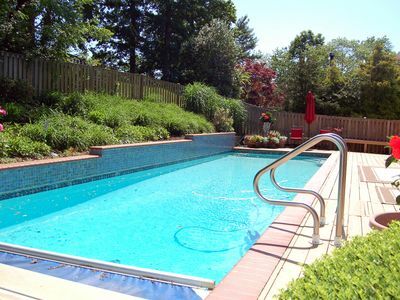 The space is a private suite with its own entrance, private bathroom, living room and a bedroom. 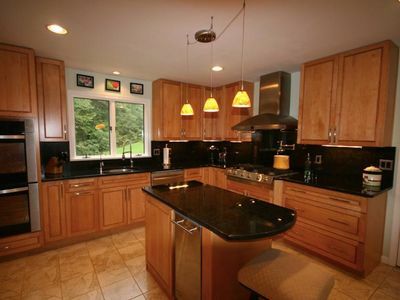 The space DOES NOT have a kitchen. 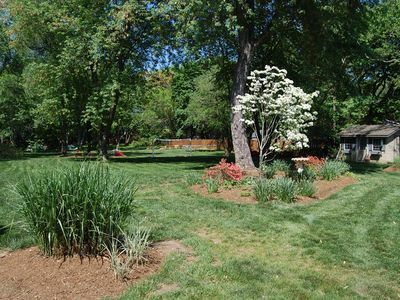 The space comes equip with everything that you need for a short- or long-term stay. 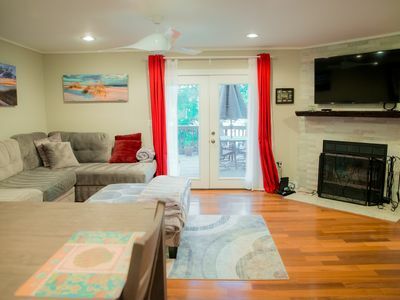 Amenities include: fruits and bottled water upon arrival, fireplace, coffee/tea station, smoke-free, Cable TV, wireless Internet, central air and heating, laundry service (additional cost), microwave, towels, toiletries (i.e., toothpaste and bath soaps). 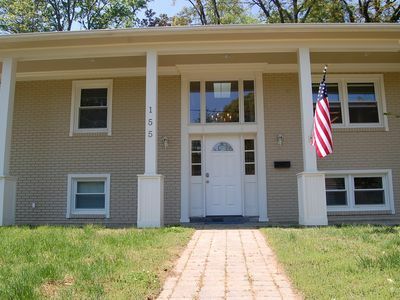 This wonderful Studio is in a secured building with convenient access to everything in Eastport and downtown. 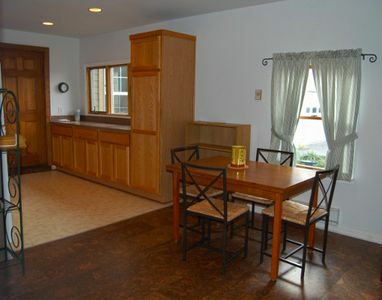 The unit offers an open floor plan, a new kitchen, and new bath. 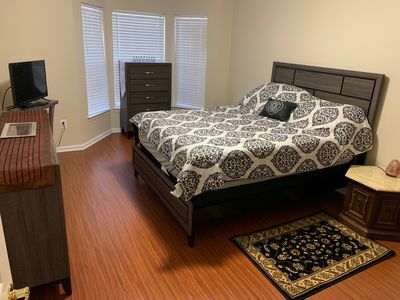 2 month minimum Arnold spacious in-law apartment. 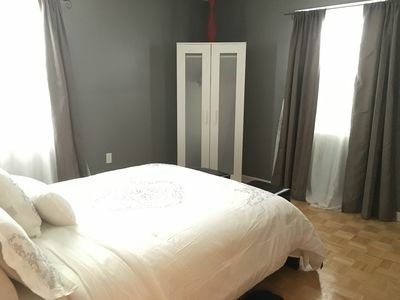 Clean, neat, and spacious in-law apartment with private entrance, in-unit stacked washer/dryer, full size kitchen and cork floors in living room. 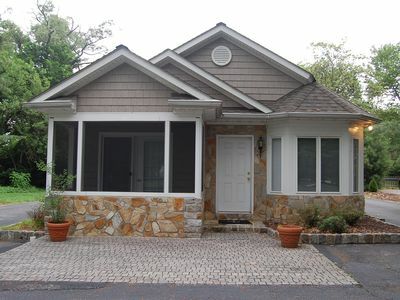 This beautiful home is in the perfect location whether you're here for Commissioning Week or to relax. 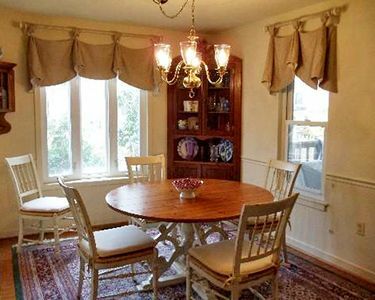 This beautiful 5bdr Commissioning Week home is meant to bring the whole family to celebrate this wonderful time! 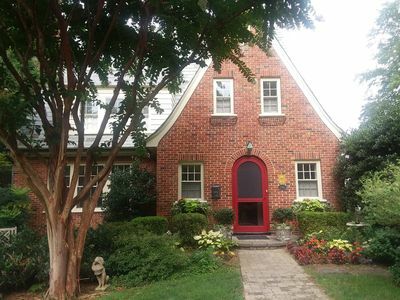 Take a look at this Murray Hill Gem! 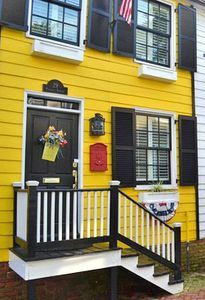 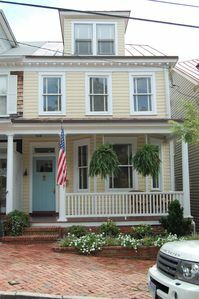 Enjoy your next Annapolis stay in the wonderful, beautiful & modern Historic home. 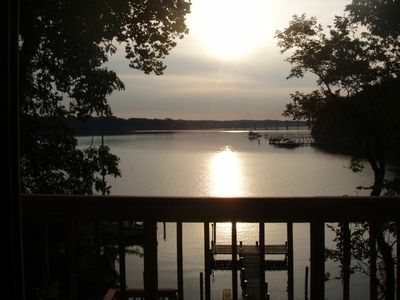 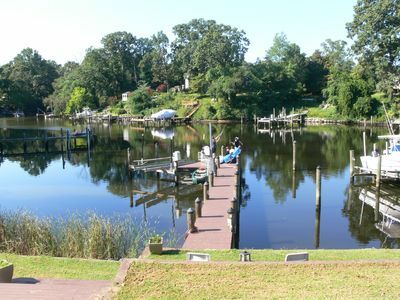 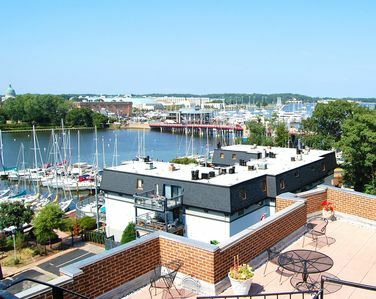 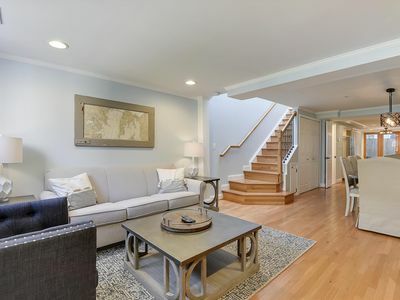 Relax on Decks in this modern 3 story townhouse, Walk to Annapolis Water Taxi. 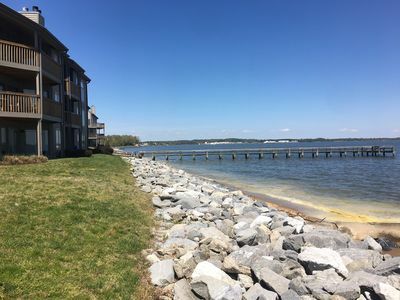 GREAT 3BDRM FURNISHED CONDO IDEALLY LOCATED IN WINDGATE, less than a mile from AAMC, within 3/4 miles of commuter routes and just 2.5 miles from the historic district of Annapolis.